Last week, Monopoly celebrated its 80th birthday, (March 19th, to be exact) which so happens to also be World Monopoly Day (how did I miss that?). Hasbro announced two new editions to commemorate the 80th birthday of the iconic Parker Brothers' original boardgame - you can expect an upcoming U.S. version and also a world one. So what's changing? Our favorite St. Charles Place, Marvin Gardens, and Boardwalk spaces, to name a few, will be replaced with U.S. cities such as Cleveland, Denver, and Little Rock. Seattle Refined recently blogged about Seattle even getting its own spot on the game board, which begets the questions: what color might that be for us Seattleites? Magenta, oddly enough. I greatly expected us to be in the green spaces, especially since we are the Emerald City that is located in the Evergreen State. However, magenta has its perks too, I suppose. That aside, it's a fun idea for our city have a place on the U.S. edition of Monopoly gameboard. And just for that, I'm more likely to buy it just for the pride of the city I live in. Amongst some other updates to the game is the complete change from monopolizing purchased areas on the board, as your main objective now is to race your opponents around the board, collecting stamps on your passports. Instead of streets, you have cities to visit, with famous landmarks replacing your game piece tokens. It is expected to be released this fall, right in time for the 2015 holiday rush. 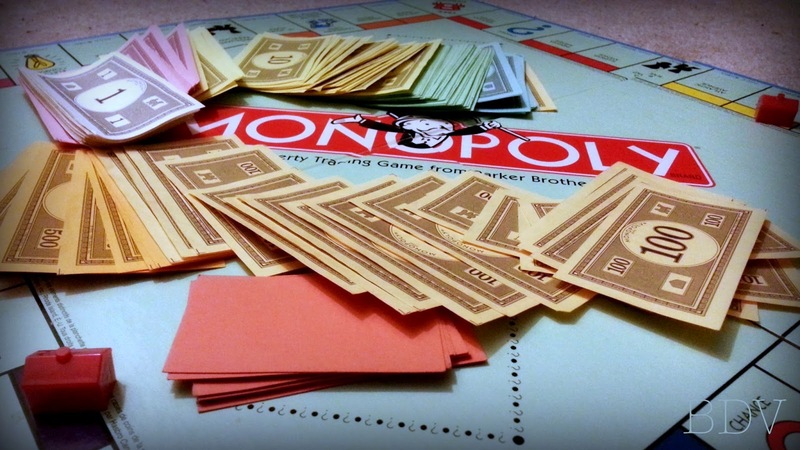 For your Monopoly-loving friends, this would be a great gift idea to sock away for later. 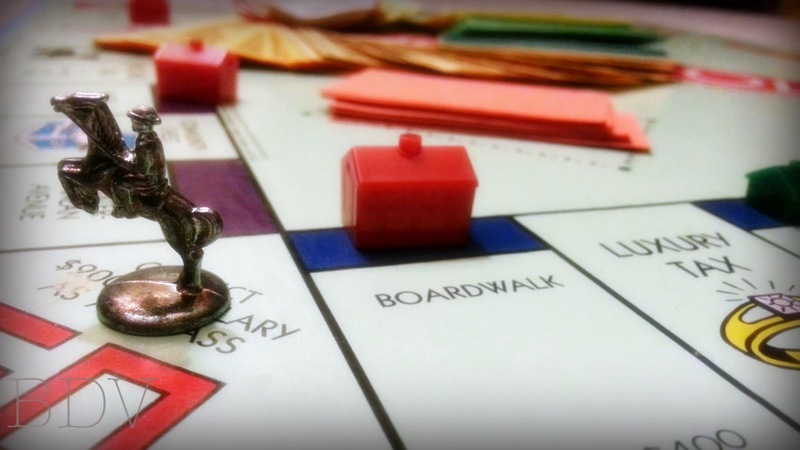 What are your favorite Monopoly memories?